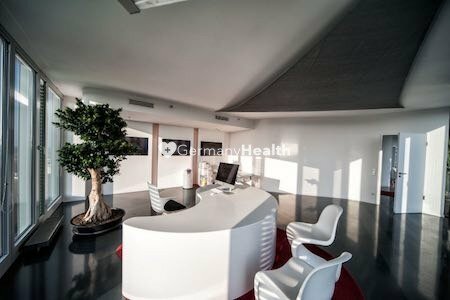 The OZMO Orthopedic Clinic Munich is a dynamic clinic for orthopedic treatments of diseases of the entire musculoskeletal system. 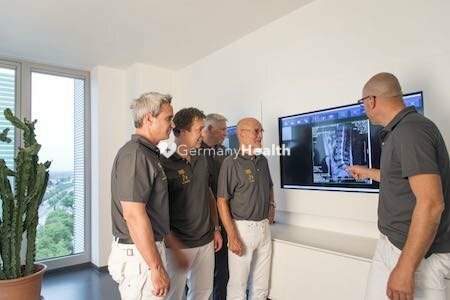 Together with the doctors from the spine surgery clinic, they count to one the leading clinics for orthopedics and spinal treatment in Munich. They offer practice interdisciplinary medicine of orthopedics, trauma surgery, spine surgery and pediatric orthopedics and work closely together in order to deliver the best standard of treatment to their patients. The OZMO, with its integrated Spine Center, is a specialized clinic for orthopedic disorders of the entire musculoskeletal system. The enormous expertise and treatment quality and demonstrate the high level of competence in the doctor’s medical skills. It is of the utmost importance for the doctors that patients resume their healthy lifestyle as soon as possible. For this purpose, latest diagnostic techniques are also used such as new therapies from stem cell research or minimally invasive and microsurgical procedures. The quality of treatment is thereby continuously evaluated and improved. 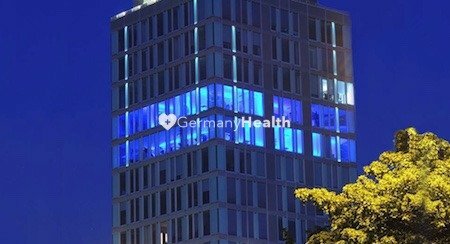 The OZMO Orthopedic Clinic Munich is capable of expertly treating a wide range of orthopedic disorders and spinal problems of different degrees of severity. The clinic has been awarded numerous certificates and awards for its excellent level of service and quality, including the ISO 9001:2015 certification, TÜV SÜD certification. 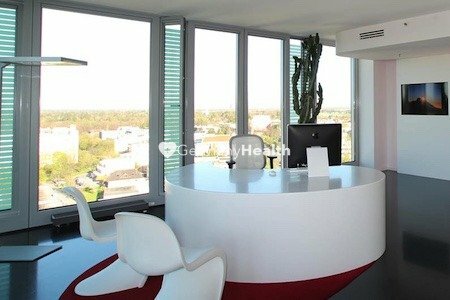 The doctors of the OZMO Orthopedic Clinic Munich performing orthopedic surgeries and spine surgery at a hospital which is fitted with hotel-style rooms for their international patients, to provide the highest standard of comfort during their hospital stay. 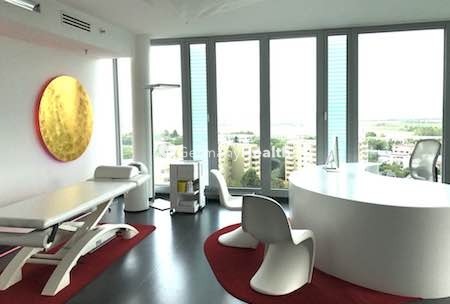 The rooms feature a bathroom incl. shower, minibar, with some rooms also featuring a terrace. The hospital also offers a daily à La Carte menu and accepts any special dietary requirements. The beds are fitted with a phone, fat TV panel and all rooms have WiFi so that patients can stay in touch with their family. 1 family can stay with the patient on the room incl. the daily card menu. Outpatient or ambulant orthopedic and spinal treatment such as conservative treatments and therapies are going to be performed at the orthopedic clinic directly. 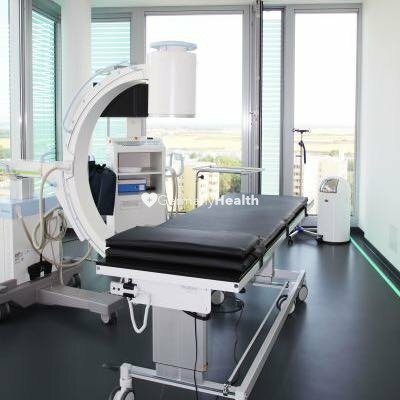 They have a special room fitted with modern x-ray system in which they perform treatments such as facet joint infiltration injections, pain therapy treatments and thermocoagulation procedures. 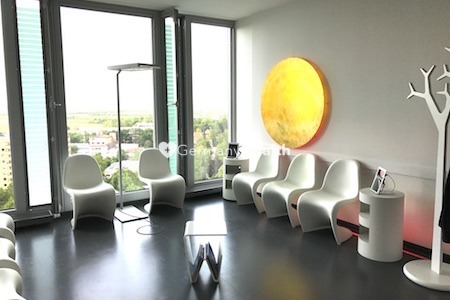 The OZMO Orthopedic Clinic Munich combines not only excellent clients under one roof. Furthermore, the OZMA Orthopedic Clinic Munich offers excellent educated, highly trained and skilled doctors. They are following and offering the latest research results and techniques.